In this study a new method based on formation of complex of aluminium with 1,2,5,8-tetrahydroxy anthraquinone, which is not water soluble. The insoluble precipitate was separated by filtering, then dissolved in acid and determined by atomic absorption spectrometry. 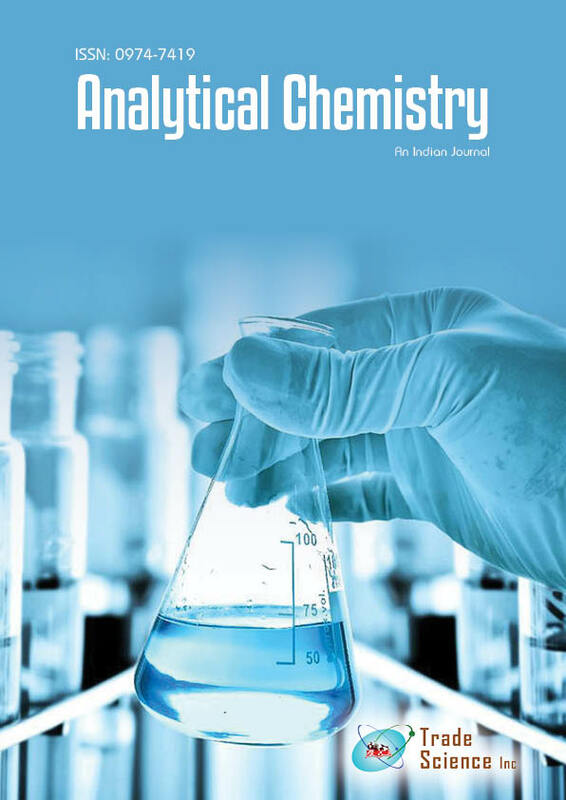 The important variables such as pH, type, concentration and volume of acid, volume of ligand, foreign ions and volume of flocculent were optimized. In this method to obtain enrichment factor of 60, we can preconcentrate 200 mL of sample solution to 3mL. The limit of detection for aluminiumwas 0.020mg L-1 and standard deviation was below 7%. The proposed method was applied to the determination of trace aluminium in real environmental tap and well water samples with satisfactory results. In comparison with inductively coupled plasma optical emission spectrometry (ICP-OES), the result obtained shows that the method is accurate and gives good recoveries.